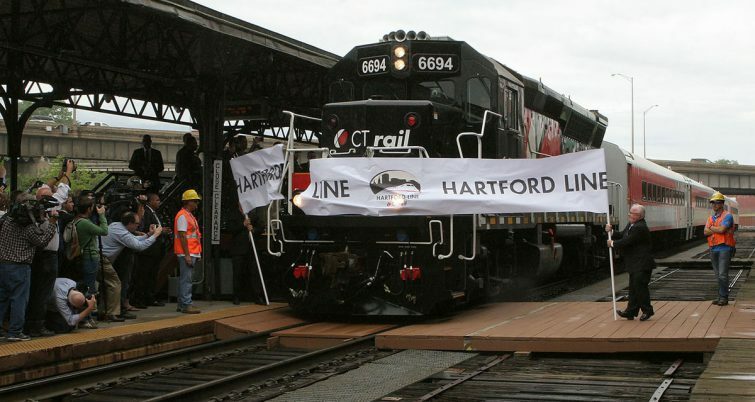 Federal, state and local officials hailed the opening of the Hartford Line in Connecticut over the weekend as an investment in economic growth and development. 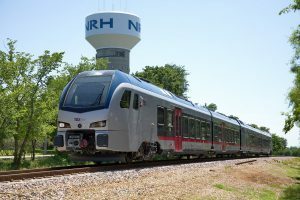 The regional passenger line runs along the I-91 corridor in central Connecticut and connects New Haven, Hartford and Springfield. 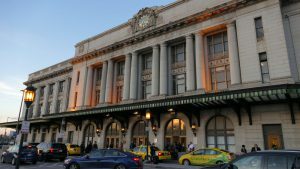 New Haven and Hartford will see 17 trains a day, while 12 of those will continue on to Springfield. A ribbon cutting was held June 15 and service began June 16. Trains will run every 45 minutes and reach speeds of 110 mph. 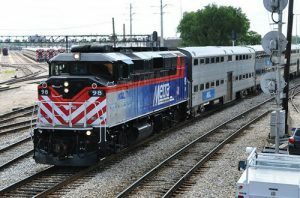 The Hartford Line is the first passenger service to open in the state since 1990 and is in addition to the existing Amtrak service along the corridor. More frequent service along the route was made possible by the construction of 27 miles of new double-track along previously existing single-track sections. 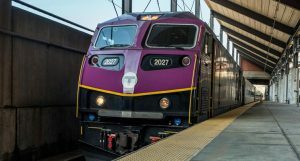 Additionally, new train stations were built in Wallingford, Meriden and Berlin, and high-level platforms and other upgrades have been made at the Hartford and New Haven State Street stations. Construction of the line was managed by the Connecticut Department of Transportation and the project was financed with three federal grants and state funds. The opening of the line is about six months behind what was laid out in an agreement between the state and Amtrak. The 2015 agreement allowed the project to move forward rather than languish by integrating a reduced scope of work, cost saving measures and protections against cost overruns.